Saudi Arabia's PetroRabigh has chosen HSBC Saudi Arabia as a financial adviser for a 9.26 billion riyal ($2.47 billion) rights issue to fund its expansion, said the company. 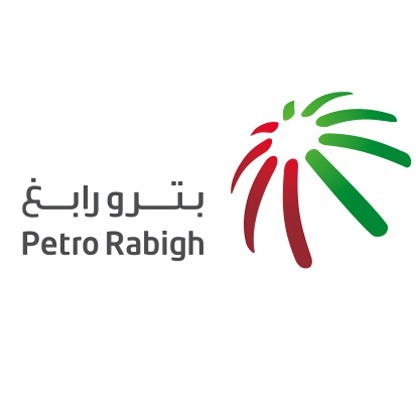 PetroRabigh, a joint venture between Saudi Aramco and Sumitomo Chemical, said in a bourse statement that HSBC Saudi Arabia would execute the rights issue "effective December 22, 2016." The statement said further details would be disclosed in "due course".